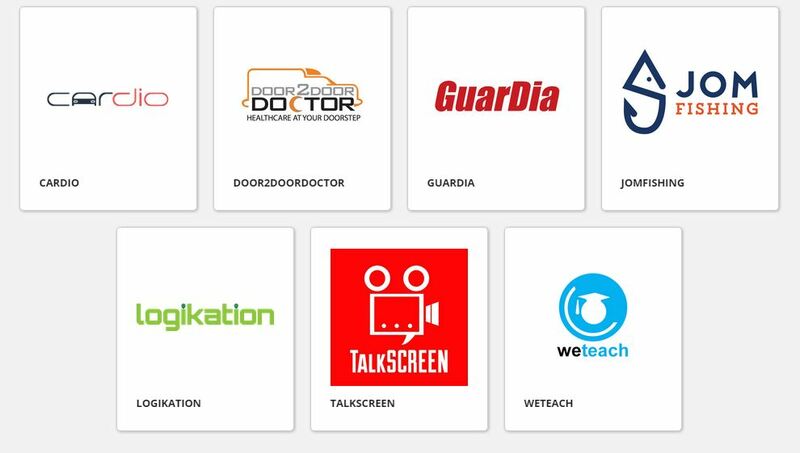 WatchTower and Friends had their pioneer batch showcase their projects in May earlier this year, and now they have the second batch of graduates from their accelerator programme. The Cyberview Living Lab Accelerator Programme by WatchTower and Friends is a programme to to assist startup companies and their founders with their startup jouney via 4 months of intensive training with mentors and associates. On September 21, CLLA-WTF had a Demo Day for their Batch 2 graduates and a total of 7 startups pitched and presented their projects to the audience in hopes of obtaining funds to fuel their startups to the next level. Describing themselves as the FitBit for cars, CARdio links your vehicle to a cloud service with a simple Plug n Play device via GSM, or to your smartphone via Bluetooth. The device serves as a portable mechanic to keep track of your car maintenance, checks your car’s health as you drive, monitor driver’s behaviour, and many other metrics. The founder Raj Kissu Rajandran mentioned that the best part is it requires no complex installation. “Whatever problem happens, CARdio will inform you before you meet up with your mechanics,” said Raj. Among all other hobbies, fishing is probably one of the most underlooked ones. 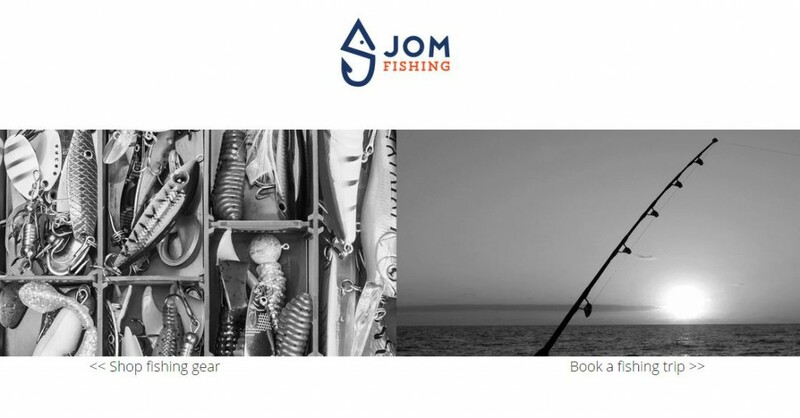 The folks from Jom Fishing saw a gap in the digital arena and decided to develop a platform that caters to fishing enthusiasts and professional anglers. Their comprehensive one-stop center not only allows anglers to get equipment for fishing, it also lists service providers who offer boat chartering services for you to go fishing in certain rivers or the sea. The founder himself affirms that they are the first in Asia to launch this sort of platform and he is confident that they will own this niche market. This is not the first time we have heard about Door2Door Doctor, the full fledged home healthcare and medical service provider that links patients to healthcare professionals. Basically the team leverages on the advancement of technology to deliver outpatient care services. Operating from 8am to 5pm daily, Door2Door Doctor consists of a team of highly experienced and trained doctors. Currently the team is one of the startups involved in the ASEAN Accelerator Programme by MaGIC and they handle around 100 patients each month. Dedicated to film lovers, TalkScreen is a portal serving as a content curator with the target of cultivating an involved movie-watching culture as well as a platform for film commenting. 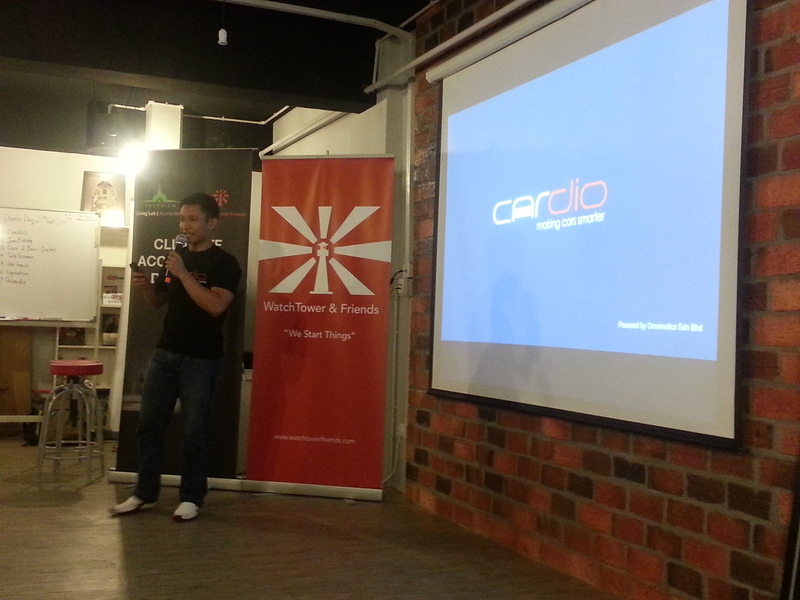 Moreover, the founders shared that they are planning to create an app for users to upload their reviews via the app. We wrote about WeTeach in July this year, it is a platform that offers on-demand private tutor services. Since then, they have added a number of new features to their site. Students can look for private tutors whereas the teachers can also advertise their classes via WeTeach. The attention-grabbing part is that WeTeach has also become an open source of funding for tuition, serving as a community project to find private tutors for the less privileged students. Logikation places their focus on providing customers with a cost-effective way to monitor their rooms, offices and homes. Basically what they are offering is an intelligent monitoring system. Be it fire or utilities failure, the roles of Logikation is to detect, analyse and provide feedback to the proprietor. When we first heard about GuarDia we thought that it was another similar platform that hooks you up with freelancers and helpers. However it is a completely different startup. 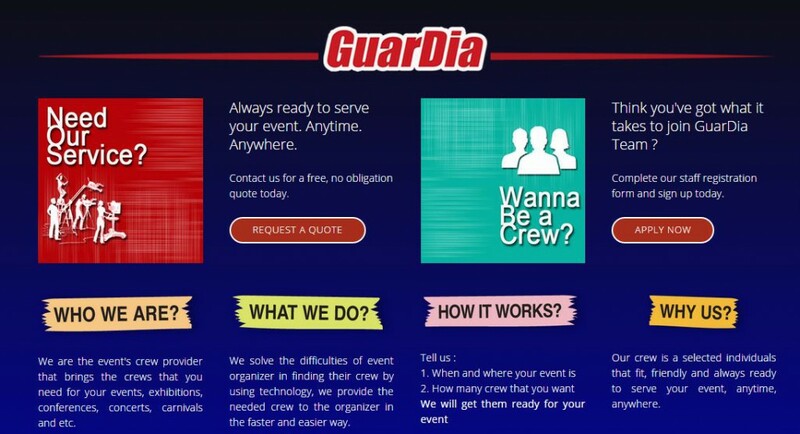 GuarDia aims to be the “Uber for event crew”. Users can apply for a job as a crew via GuarDia and at the same time event organisers can use the platform to hire crews that meet their particular criteria. Currently GuarDia is only available in Kuching, Sarawak and they will be expanding their services in the near future. 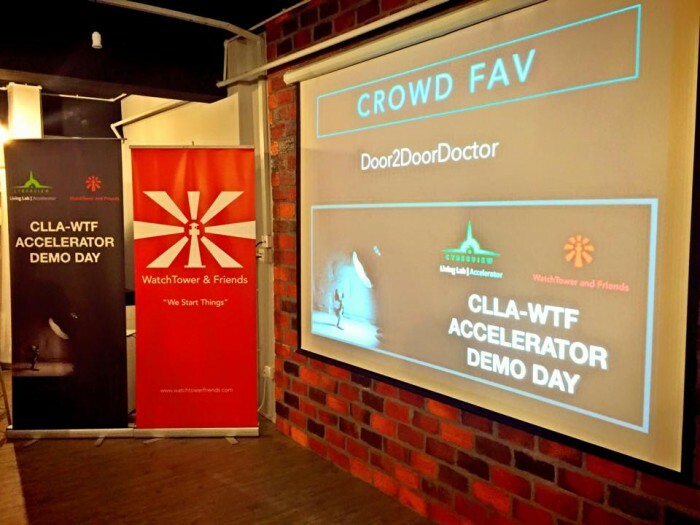 Congratulations to Door2Door Doctor as they were voted as the crowd favourite from Batch #2 of the CLLA-WTF Accelerator Programme. Currently there are 10 startups underway for Batch #3, stay tuned for another four months to find out what they will bring to the startup scene.